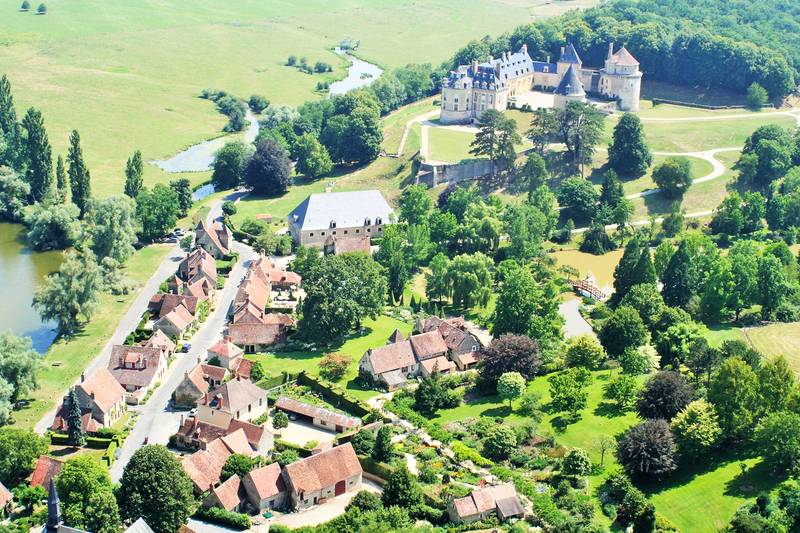 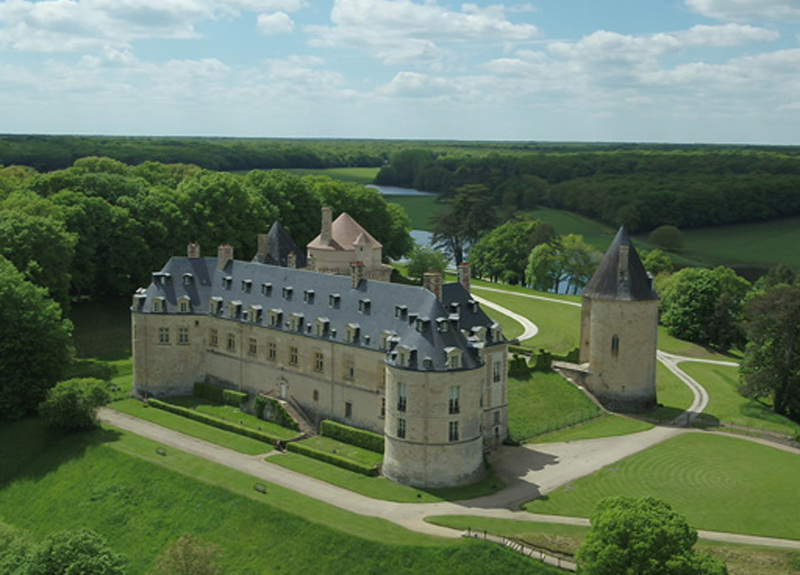 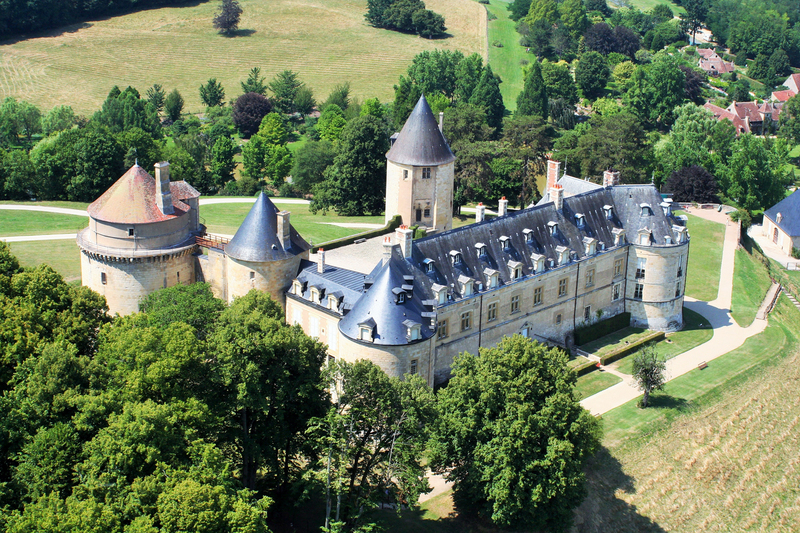 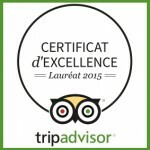 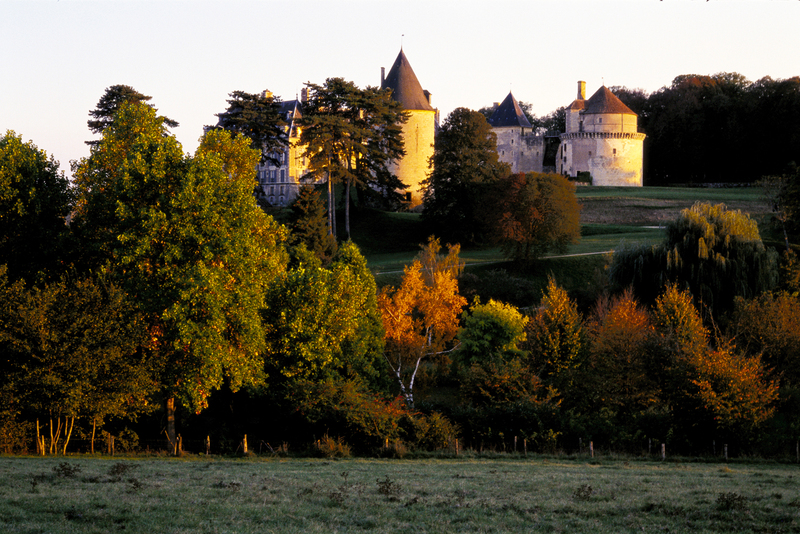 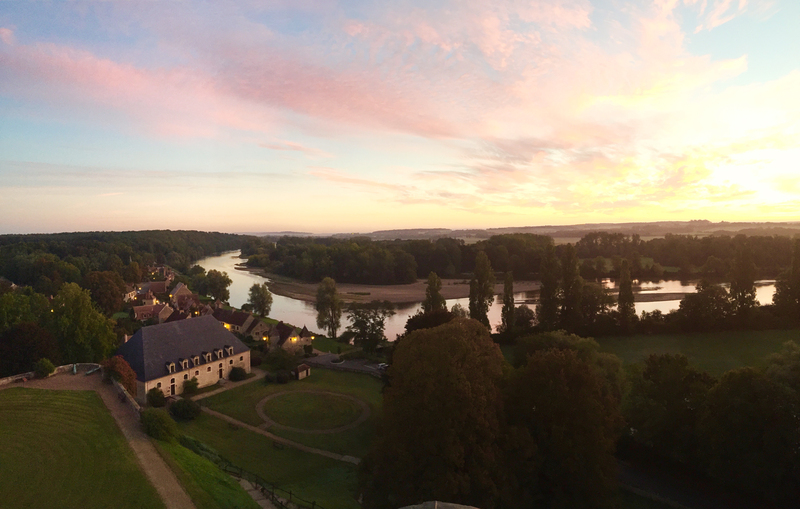 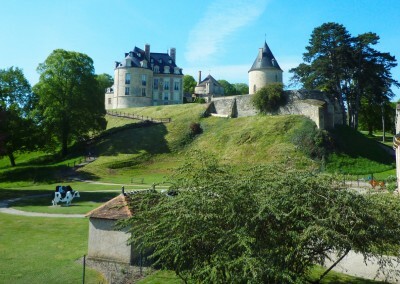 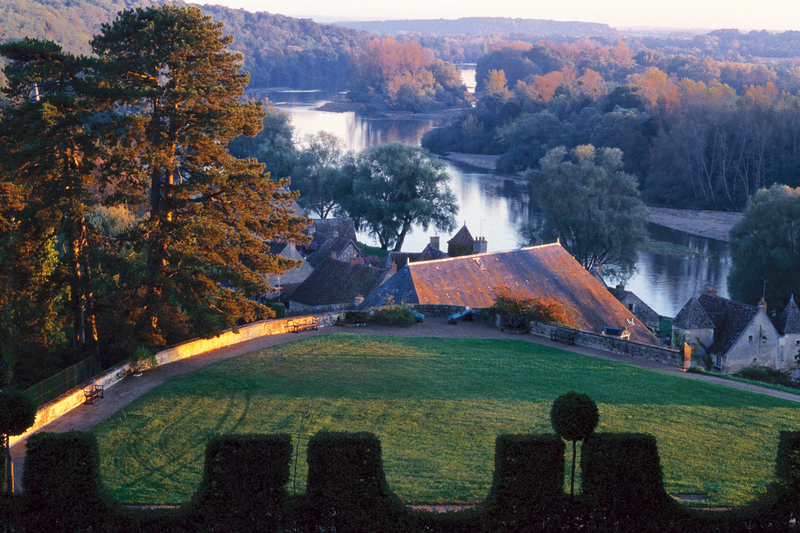 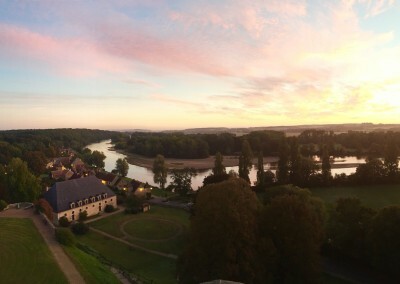 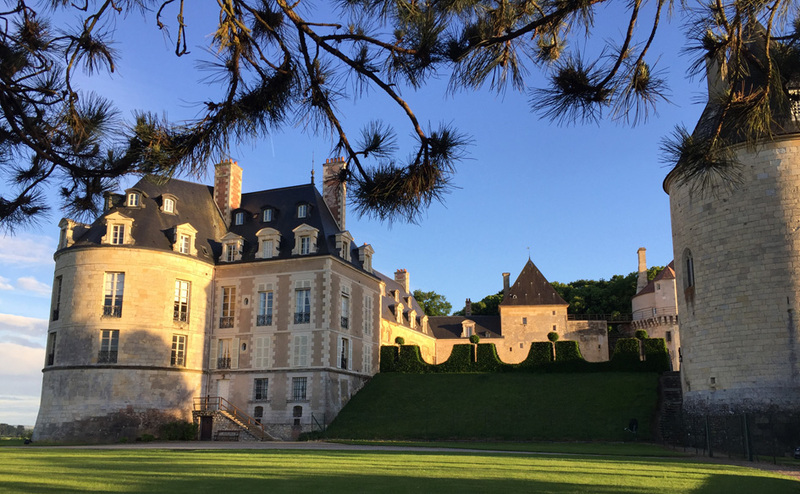 During your visit, your steps will lead you to the surroundings of the château, where the owners still live today. 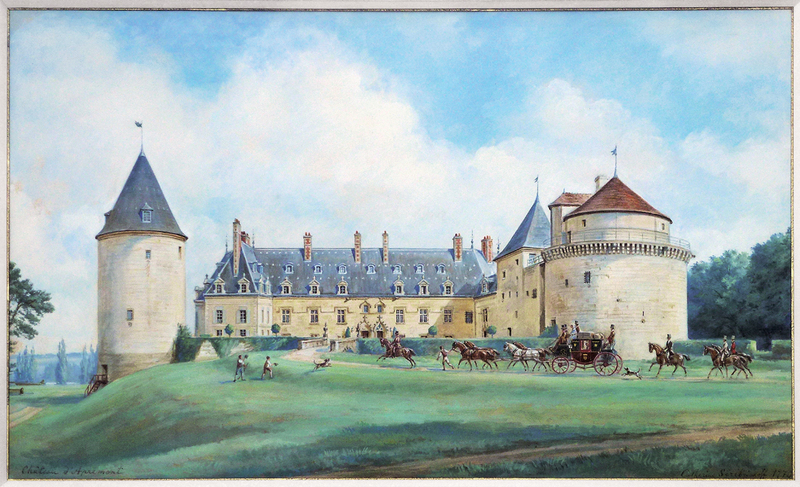 Nothing remains of the superb fortress described in a 1467 charter as: “a castle with twelve or fourteen magnificent and splendid towers”. 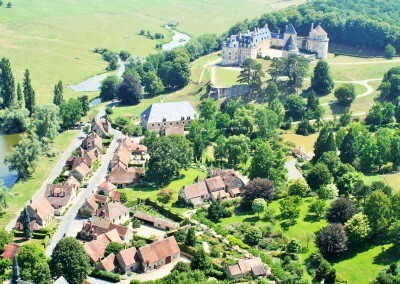 Apremont was then in a state of sad disrepair. 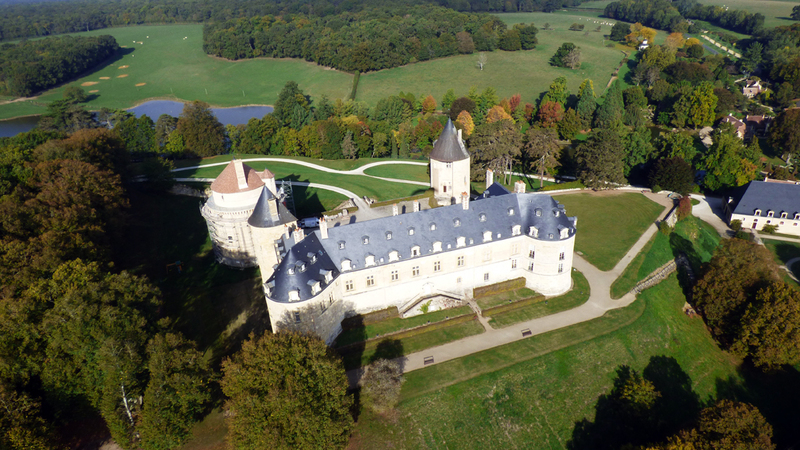 Philibert de Bourtillat undertook to partly rebuild it and 5 towers with their ramparts, curtain walls and machicolations remain today. 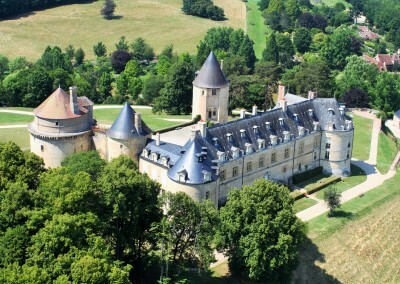 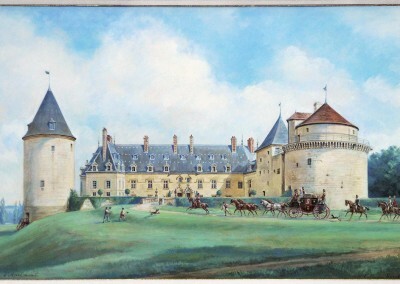 In 1722, Louis de Bethune bought Apremont and since that date the château and its estate have remained in the same family, by inheritance through the female line. 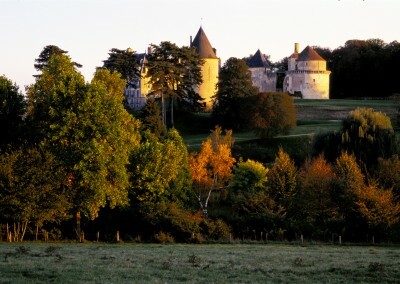 In 1894, the ironmaster from Le Creusot, Eugène Schneider, fell in love with the site of Apremont, which belonged to his family-in-law, the Rafelis-Saint-Sauveurs. 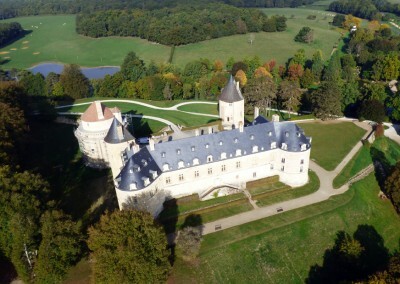 He bought their shares from his mother-in-law and brothers- and sisters-in-law and became the sole owner of the château, which he undertook to transform and embellish over fifty years. 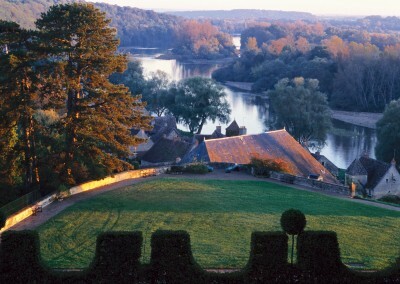 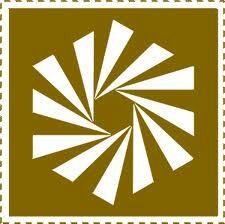 In 1969, Eugene and Antoinette Schneider’s daughter, then married to the Duc de Brissac, became the owner of Apremont.